Mobile offices are a popular tool on construction jobsites of all sizes. Having a comfortable inside space to store documents, have meetings, and examine blueprints allows foremen and their teams to work more efficiently. One of the most common questions we get asked is what mobile office interiors are like. The mobile offices that TP Trailers & Truck Equipment sells and rents are built modern and efficient with ample accessories that make the hard work easier. See what our mobile office interiors look like, what features they include, and how they make your job easier. Baseboard Electric Heat — All of our mobile container offices feature baseboard electric heat to make working in below-freezing temperatures more bearable. Air Conditioning — On the other hand, you and your team will want to get out of the heat on a baking-hot summer day. That’s why air conditioning comes standard with all of our units. LED Lights — If you’re burning the midnight oil, you need to see what you’re doing. All of our mobile office interiors are lit with LED lights. Laminated Fiberglass Walls — Your jobsite office is meant to be practical, but you still want it to be clean. That’s why we build our offices with easy to clean laminated fiberglass walls. Shelving — Like any other type of office, TP Trailers’ units come with shelving. 6-Foot Fold-Up Planning Table — You need a large space to pore over blueprints, but you don’t want to lose tons of valuable space. That’s why our large planning table folds out of the wall — giving you ample space but also disappearing when you don’t need it. Writing/Computer Desk — While our office interiors don’t come with tons of furniture, TP Trailers always includes a built-in desk for your computer or for writing up contracts and documents. File Cabinet — One of the main reasons experienced foremen and project managers rely on jobsite mobile offices is to help them stay organized. That’s why built-in filing cabinets are such a popular interior fixture. Corkboard Wall — Clients often choose to customize their mobile container offices with corkboard bulletin boards. This often helps when keeping teams of sub-contractors informed about changes and updates. Smoke Alarm/CO2 Alarm Combo — As is the case with all things TP, it’s safety first. We outfit every unit we sell or rent with a smoke alarm and CO2 alarm. In addition to making mobile jobsite offices available for sale and for rent, TP Trailers & Truck Equipment also offers office and storage combo units. These construction site solutions feature a combination of office space and a storage unit. 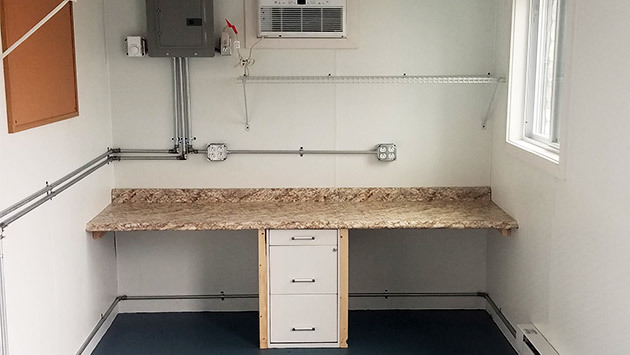 This is the preferred solution for project managers who want space for themselves but also need a weatherproof place to store equipment or materials. 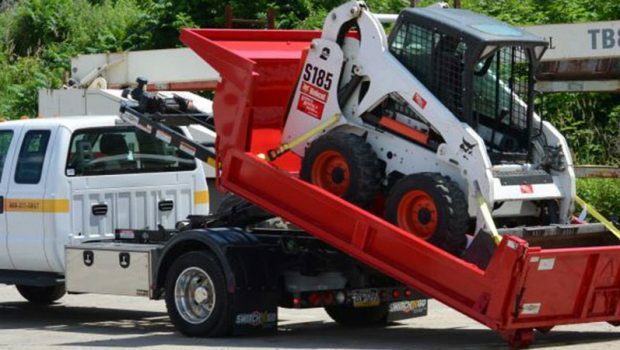 As is the case when renting or buying any portable storage containers from TP Trailers & Truck Equipment, you can count on a competitive price for a high-quality unit. 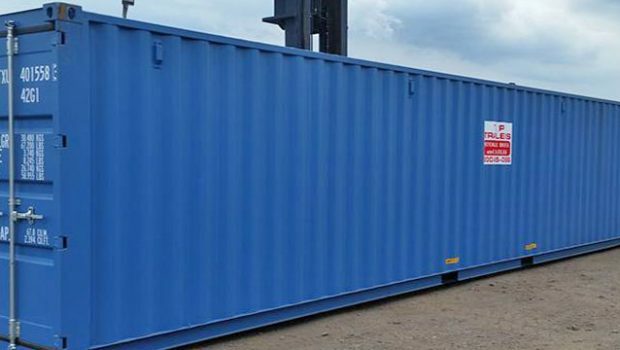 Learn more about inspecting used shipping containers. The best way to get a feel for mobile office interiors? See one for yourself! 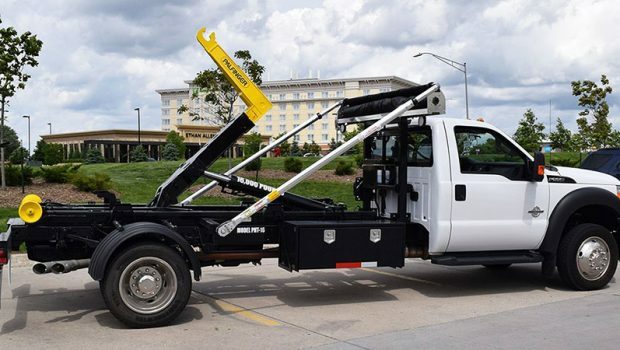 While we don’t always have units on our lot, if you’re pricing out your options, we will try to arrange a time for you to see one of our jobsite mobile offices. Whether you’re getting quotes or you’re still deciding whether you want to budget for a mobile office or not, give us a call or send us an email. For all of your storage needs, contact us to start the conversation and to get your quote! Thank you for your contribution to Camp Jeremy! We had a group of thirteen transplant recipients who were able to attend a wonderful week at Mermaid Country Day Camp in Blue Bell, Pennsylvania thanks to you and your generosity. The kids enjoyed a week of swimming, cooking, rock climbing, go-karting, bowling, arts and crafts and many other fun activities. Thanks for your help to make this possible.